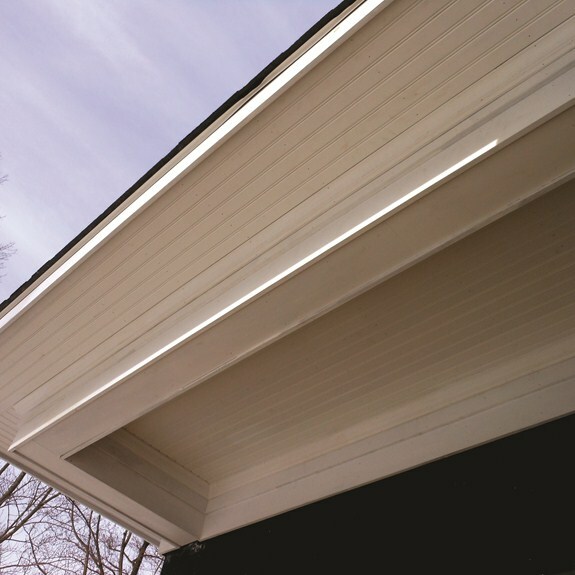 TruExterior Trim and Accessories give you the freedom to create the look you want without worries. 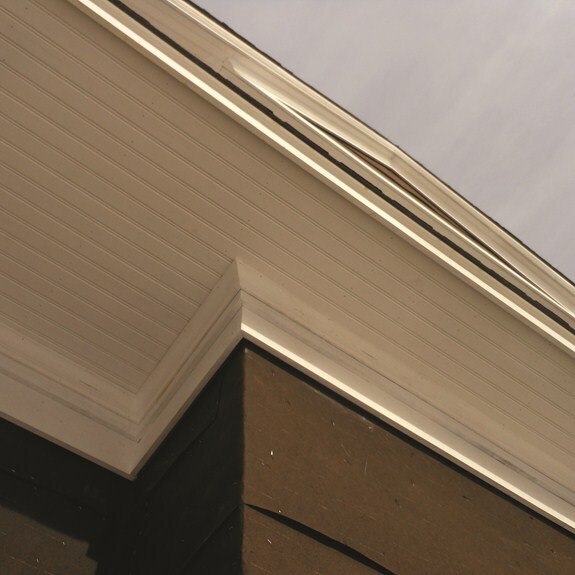 With virtually no expansion or contraction due to temperature and moisture changes, you’ll get tighter, cleaner looking joints compared to using wood. 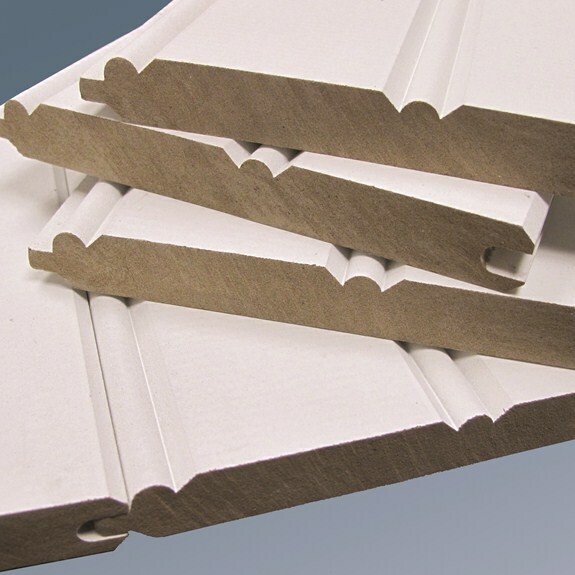 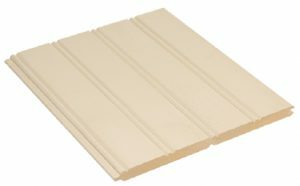 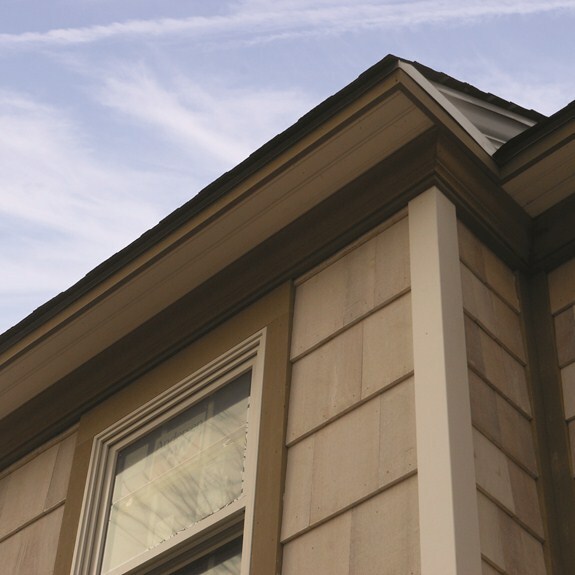 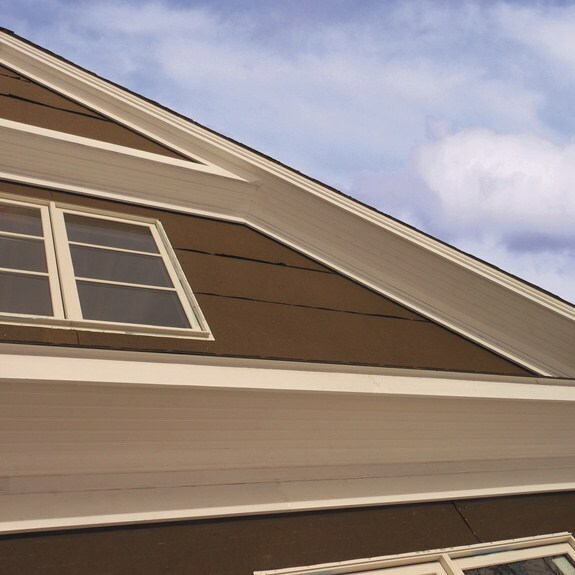 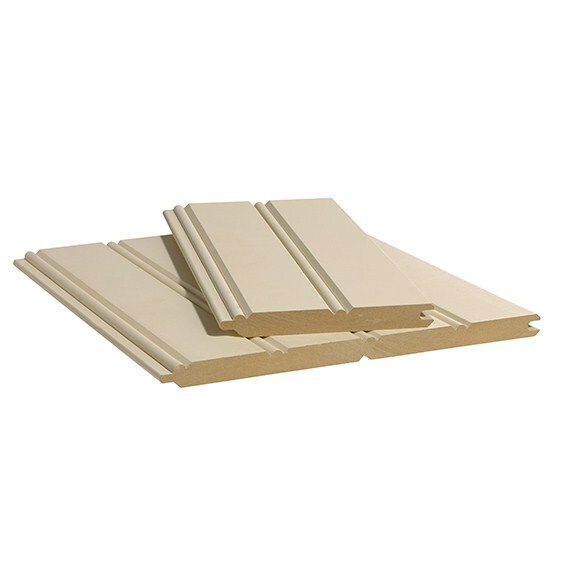 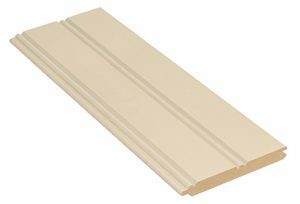 Use TruExterior Trim for applications including windows, doors, soffits and rake boards. 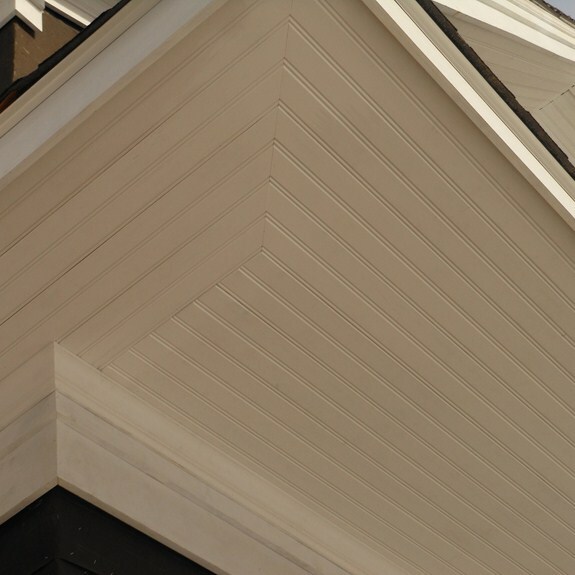 Or choose Beadboard for porch ceilings, soffits and exterior decorative walls. 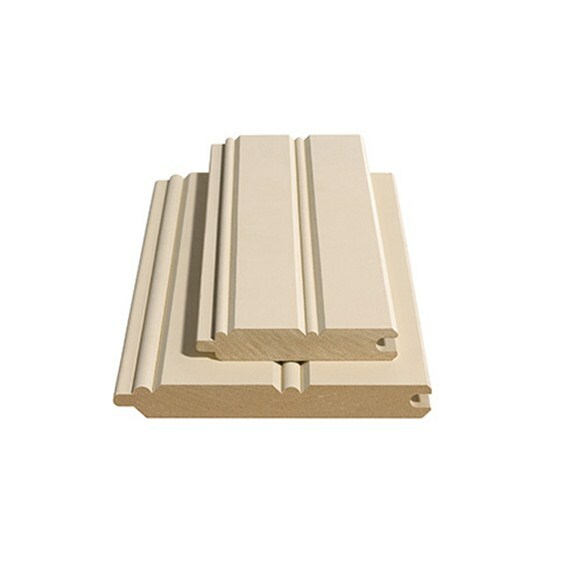 5/8 x 4 0.625" 3.50" 3.16" 0.34"
5/8 x 6 0.625" 5.25" 4.91" 0.34"
5/8 x 8 0.625" 6.6825" 6.3425" 0.34"
5/8 x 12 0.625" 10.25" 9.91" 0.34"